The Munich based fitness startup eGym receives 45 million dollars from HPE Growth Capital and past investors. Prior to this, the company which drives the digitalisation of the fitness industry had already received an impressive 15 million dollar investment. As reported earlier by #StartupTicker the fitness startup eGym, located in Munich, Germany and “distributes modern high tech products in the fitness industry” has collected 45 million dollars. Among other investors, the fresh capital originates from HPE Growth Capital. In 2014 the startup already received 15 million dollars from Highland Capital Partners, Bayern Kapital and High-Tech Gründerfonds. These current investors are also part of the latest grant. 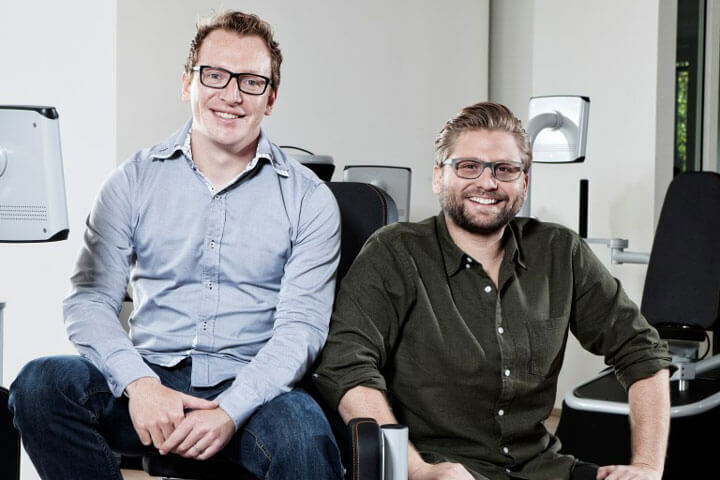 eGym was founded in 2012 by Florian Sauter and Philipp Rösch-Schlanderer. Since then the company continues to drive forward the digitalisation of the fitness industry. eGym machines adapt to the individual needs of their users. Additionally, the young company’s apps provide the possibility to bring fitness people closer to their studios and allow trainers and members to stay in close contact. You can find new and used gym equipment by eGym on fitnessmarkt.com!